As Pitchfork reported Wednesday, veteran experimental Bay Area rock group Xiu Xiu offered very limited deluxe edition copies (some with t-shirts) of Dear God, I Hate Myself LP, its newest album and first not featuring multi-instrumentalist Caralee McElroy. Pitchfork wasn’t kidding — copies were so scarce they are now sold out. The news should come as no surprise to die-hard fans, especially those with a soft spot for merchandise drenched in blood. No joke — 21 of the shirts contained the phrase “Xiu Xiu for Life,” written in crimson ink. Twilight fans, eat your heart out. But never fear — while you may not have your hands on the bloody t-shirt, you’ll be able to pick up the standard edition of Dear God, I Hate Myself in stores February 23rd. As Exclaim notes, the effort shouldn’t see much of a diversion from the band’s eclectic style. 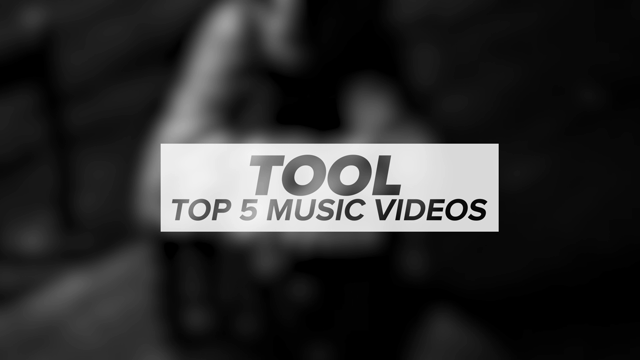 Included on the tracklist is a cover of an Appalachian folk song “Cumberland Gap”, as well as four songs performed primarily with a Nintendo DS. Yes, as in a video game. 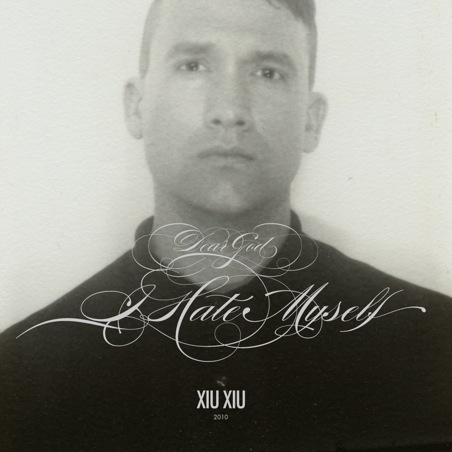 For the album, Xiu Xiu teamed up with Deerhoof’s John Dieterich and the Immaculata Catholic School Orchestra. Yes, as in an elementary school orchestra. Awesome. Better yet, see the band live on its upcoming tour. Xiu Xiu will be embarking on a nine-date UK tour starting February 20th, returning to the States in March. It’ll start in the south in Atlanta, GA, heading west and hitting up small clubs along the way. New England musician tUnE-yArDs will join Xiu Xiu in California and they’ll make their way to New York before splitting after a Chapel Hill, NC date April 15th.